ABCya is a FANTASTIC website. It says it’s for kindergarten through fifth grade, but there are a lot of very appropriate preschool activities and games as well. 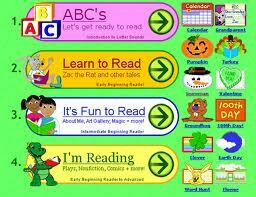 All activities/games are educational and most of them focus on pre-reading/reading activities. Way back in my teaching years, one of the biggest questions I got from moms of boys was if I could recommend any books that I thought their son might like, that might keep them interested. If you have a boy, then check out this website…I wish I it would have been around about ten years ago. It’s called Books for Boys and I think you will find it VERY helpful. Poetry is a FANTASTIC way for beginning readers to practice fluency. These poems are short, they’re not intimidating and they rhyme which helps beginning readers decode new words. This link is only a small part of a bigger website. I especially love the poetry part of this website because you can listen to the poem, read it on your own, search for words with certain sounds or search for a certain word. Also, each poem focuses on a certain phonemic blend, like: ee, oo, igh, i-e, and several others. My boys love doing Mad Libs. They are so much fun, they can be hysterically funny and you might learn a thing or two about verbs and nouns while you’re at it. 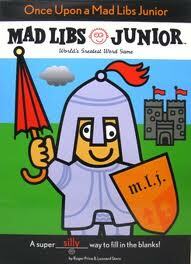 The only downside is that once you have written in all the blanks in your MadLibs book, well, you’re done. Well, this website has MadLibs online for an almost endless combination of nouns, verbs and adjectives to tickle your funnybone. Have fun! I am going to take a break from Halloween books for today because I came across this really cool website that helps kids practice their spelling words. You (or they) type in their spelling list and then the website makes games for them to play on-line using their spelling words. It also makes worksheets that you can print out using the list you typed in. I thought it was pretty cool. It seems there are some options that you have to pay for, but I never ran into a spot where it asked me to pay for anything while I was playing around with it. I just thought this might be a fun and different way to practice spelling words at home or for teachers to practice with their students at school. 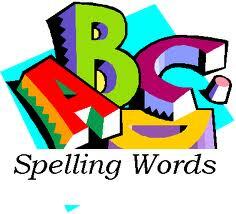 Go to www.spellingcity.com to check it out. This is a great website geared towards babies through preschoolers. 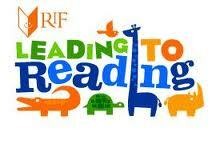 It has finger plays, songs, lullabies, stories, nursery rhymes and games which are all great pre-reading activities. This is a fun, high-quality website to explore with your little one. This is one of my all-time favorite reading websites for kids because not only is it high quality and interactive, it also covers everything from those kids who are just beginning to know their letters and letter sounds all the way to those kids who are beginning readers. I also like that once the children get to the beginning readers section, there are both fiction and non-fiction texts, Chinese fables, Greek myths, folk tales and plays. It also has a function where children can click on an icon if they come across a word they don’t know and it will say the word for them.